As we look forward to spring after an unusually cold and snowy winter across much of the country, we start thinking about the fresh fruits and vegetables that come with the warmer months. When there’s a good variety of healthy produce available, it makes it easier and more fun to put together nutrient-rich meals. It’s no wonder that with the dawn of spring – and the coming bathing suit season! –March is celebrated as National Nutrition Month, an awareness campaign led by the American Dietetic Association (ADA). As millions of people will make it a higher priority to eat right (and seek out information to do so), ADA is raising awareness about finding trustworthy expert resources. While the information in this blog is educational and should not be considered a replacement for medical advice from a licensed physician or a replacement for comprehensive nutrition advice from a licensed dietitian, it’s important that our readers recognize this blog is written by someone educated and credentialed in providing nutrition advice. This month, we’ll share a variety of healthy recipes as we look forward to spring. In the meantime, check out this blog post from the International Food Information Council on “mindful eating” and enjoying a balanced diet. And take a healthy eating cue from today’s photo. 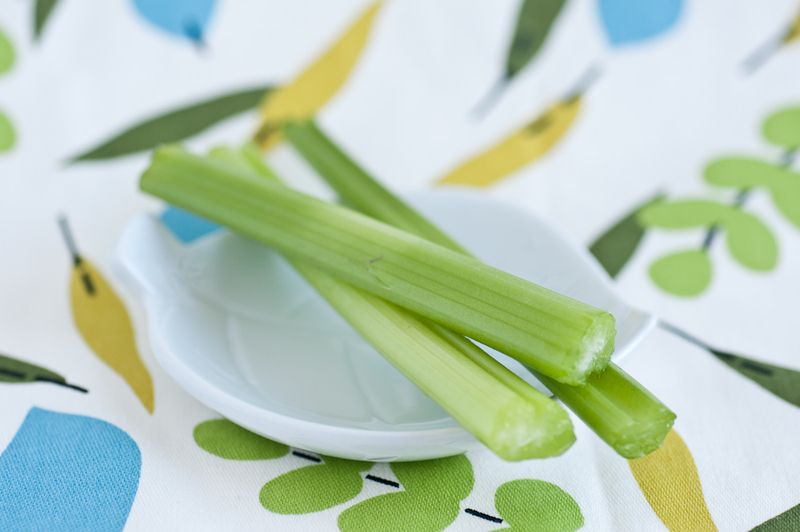 Cut up celery and carrot sticks and dip them in peanut butter or hummus for a nutrient-rich snack! How will you commemorate Nutrition Month? How Stacey Got the Shot: With the 60mm macro lens, f/4, 1/20 second exposure at ISO 100. We’ll be on the lookout for more from you as well.